Light apparel and ready for training, trails and everything in-between. 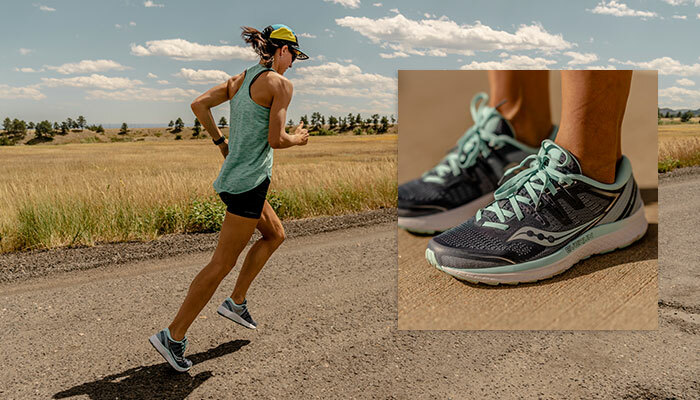 Find your strong with high-performance running shoes from Saucony. We test each pair for superior quality and durability so you get the best experience on road, track or trail. Need running apparel for training or race day? 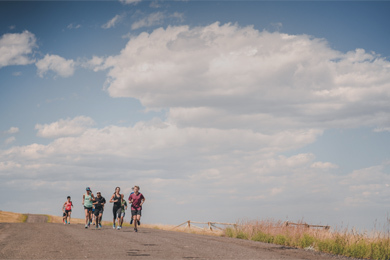 From warm tights and compression sleeves to ultralight t-shirts and reflective jackets, shop our men’s and women’s apparel for all the running gear you need to complete your experience. 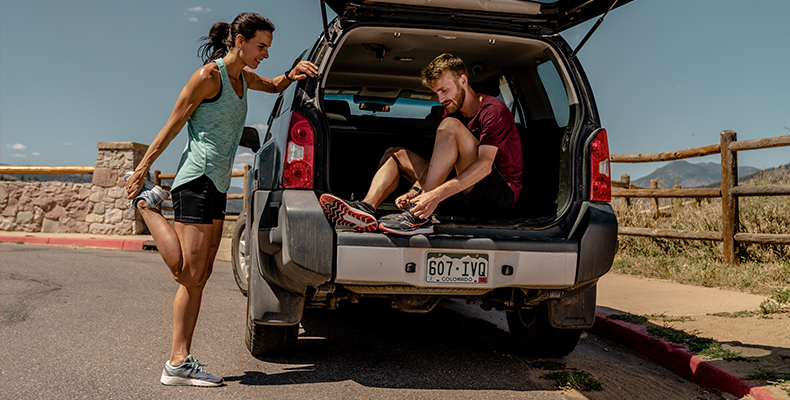 Run farther, faster and stronger – be your absolute best with Saucony running shoes, apparel and accessories. You are our inspiration and the reason we do what we do. 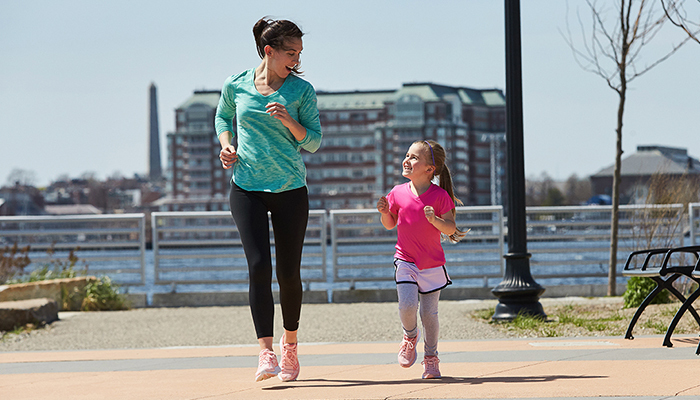 So shop our collection to find the right fit and go for a run!